Öppettider! 1-12 april är vi i Portugal och kör surfkajakkurser! Nu är det snart färdigpackat! Next stop Peniche och en jäkla massa grymma vågor. Nytt från Astral eller är det vår nu? Nu känns det som om att våren är på väg, alla nya prylar ramlar in. Först ut i år var Astral. Årets nyhet är att den suveräna surfskivästen Willys har blivit 515 istället för 500. Viktökningen med 15 gram beror på en bröstficka så nu har Willys 515 två fickor. Samma snygga axelband som C-Wolf har den också fått. Ny och mer färg har den också fått, en klar mörk röd som gör att du syns bättre. Finns även i svart. Världens bästa surfskiväst har blivit ännu bättre. 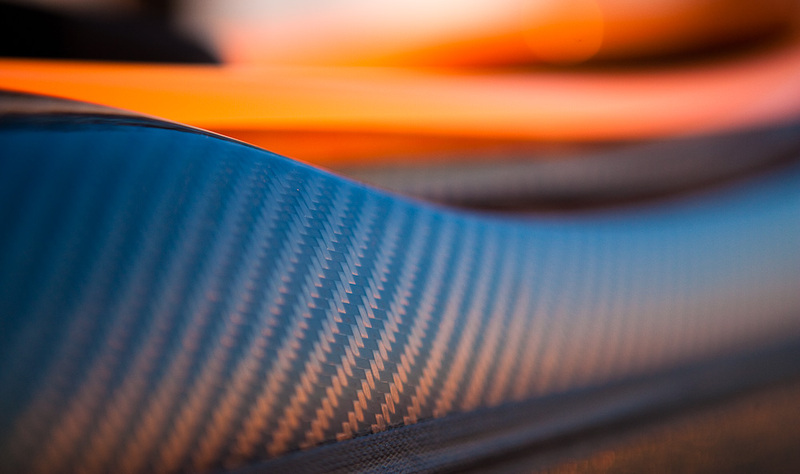 De gula påsarna på bilderna är smarta Throw Dyneema på hela 15 m. En supersnugg liten kastlina som passar för alla avancerade våg och forspaddlare, även bra att ha för den som kör surfski i hårdare förhållande. Senare i veckan kommer en jätteleverans från Palm Equipment. 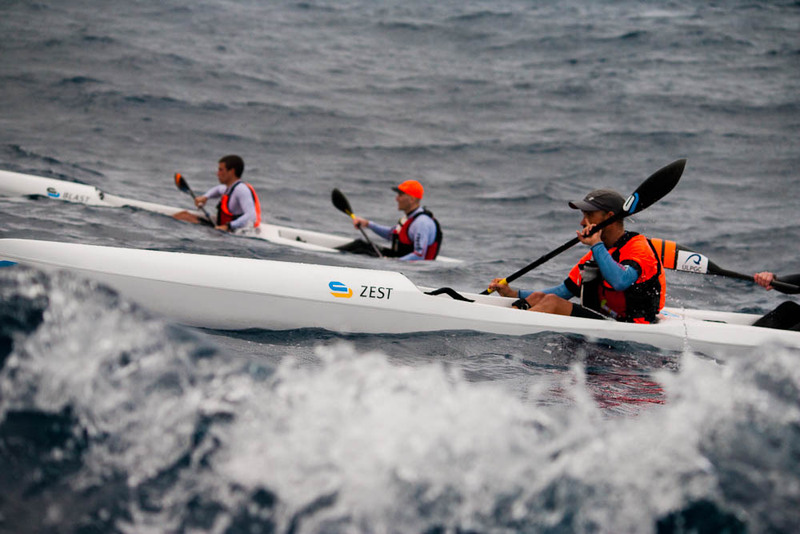 One of the worlds most exclusive kayaks on the market… Läs mer här. It have been great conditions all days, in the beginning the swell was big (difficult for a beginner intermediant to enter the beaches). The last course got less swell and more wind than the prognose. Some of them had four nice downwinds. Last day saturday we got 12ms east and had a short fun extra session in the harbour. The conditions was like in Helsingborg and the guys from AUP had to work hard to catch me in the surfs ;). Living Sea have shown that they have fantastic resourses. 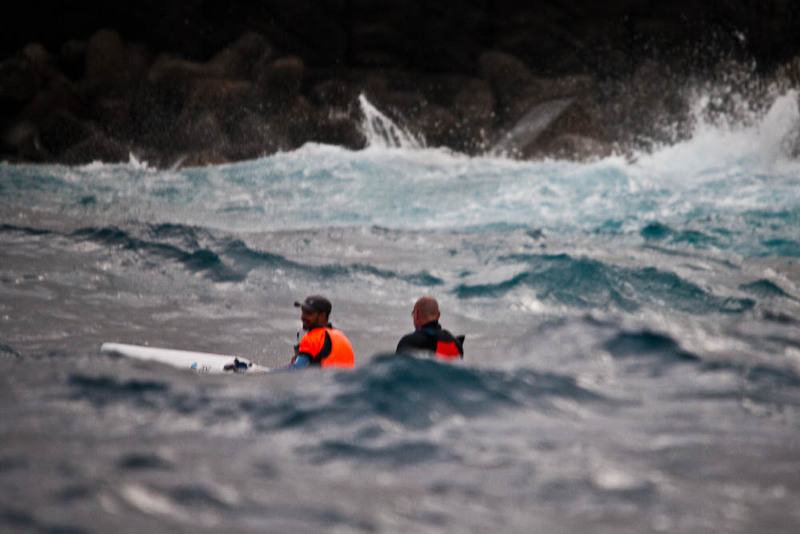 We have had the safteyboat every session, not only for safety also for helping us out to the ocean fast. Also you learn a lot behind the boat, on flat water its pretty easy but when we add swell and waves from two directions it sometimes is very technical behind the boat when 5 surfskiers fight for the right position. We have also had the boat when we have done cardio/technique traning. Esteban have ”destroyed” the water for us in these sessions. Its also a great photoplatform, and that is nearly as tough to shoot with my big Canon 3 kg camera as to do a downwind. When we go out for a downwind they can put beginners/intermedinats in the SS2 and the faster participants in the singles. That give us a chance to stay together all the way even if the SS2 normaly are faster even if they have beginners in the back. We have allways a instructor in the SS2 to help the beginners. All of us have learned a lot this week, understandig waves and swell, catch waves, paddle technique, safety, reentry SS2 and SS1 paddling. Impressing to se how fast the beginner/intermediants increased their skills both in paddletechnique and in the surf. Amazing progress of the beginners. Best days for me was first week when we raced in and outs in the big swell, me in a Cruze against the others in their SS2 Zest. I was deadly tired but a very very fun day. And offcourse the last downwind that went bigger than we have expected, the wind should drop so we expected a lot of hard swell catching this day. But instead it increased and it was pretty ”easy” to catch the waves. I was back on Carlos a lifesaving paddler. 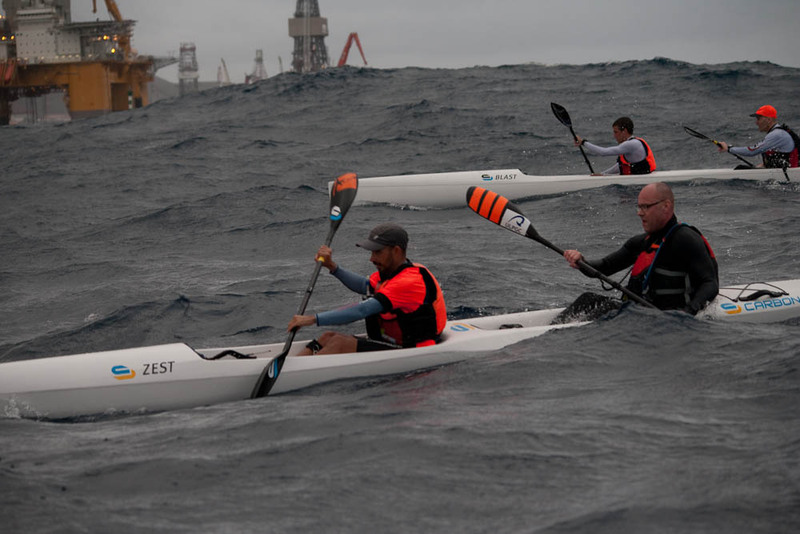 Cool because we had the same aggresiv paddlestyle, like go hard untill you drop ded (otherwise we learn to rest between the surfs as much as possible, normally it faster, but its not that fun ;)). Also the last fridays training when Esteban should ”kill” us in a rockhard session was one of the best moments. I used the Flash in the rocky water and it worked fantastic for me, fantastic ski that i suddenly felt home in again. Thanks to all the participants: Camilla, Cecilia, Lena, Marie, Jan, Jerker, Jonas, Jonny, Mikael, and Styrbjörn. Thanks to all our instructors who have been Esteban who have lead the sessions and to his help he have had Sara, Antonio(Alberto), Danny and Nagio. Also we have participitaded in some of the sessions the AUP* have in the evenings and weekends. *Aula Universidad Piraguismo they do three sessions a week. They rent instructor, skis and kayaks from Living Sea. 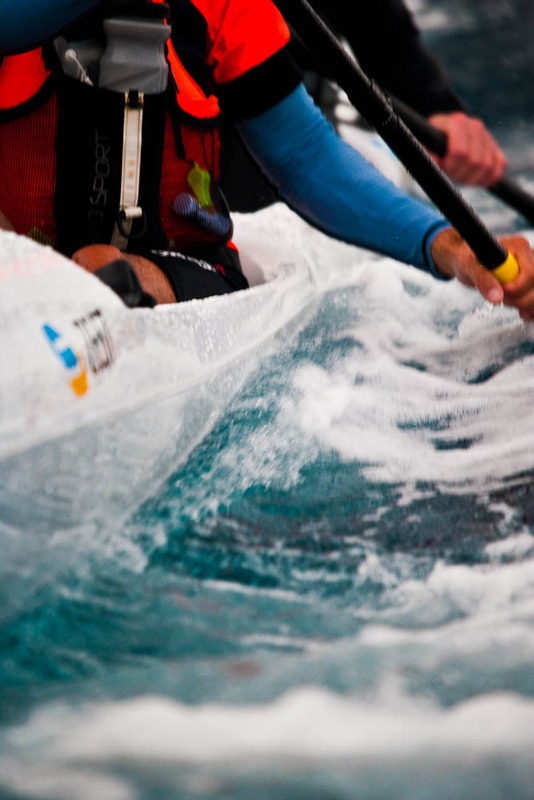 Its like a gym, but instead of boring machines they get a hard session in a ski, kayak or SUP. They are about 30-40 persons mixed people in the club. 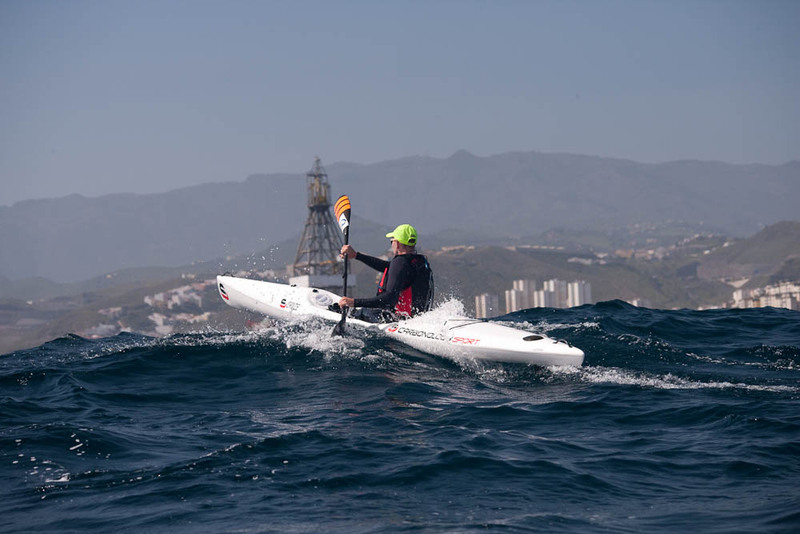 The kayak club in Las Palmas is called Club Amigos del Piragüismo. The club train every day and they are normally 3-10 elite paddlers in each session. They also have a big group of juniors. The beach down here is fantastic, during the weeks we were down they had a lot of different sports like frisbee, bech fotball and volley, canoeing, sailing, windsurfing, sailing w. dinghys and other small boats, running. One day there was a young football team training with kids in around 10-11 years. Wow if the PK mafia in sweden have seen them the have demand 10 years jail for the trainer. That was a rock hard training session, and if you didnt do what the coach told you…ouh then things got tough for you. Next Gran Canaria Camp will be in november. Årets första Arrow Zegul leverans kommer fredag 13/3! Arrow Zegul Play i alla materialen, PE, Glasfiber, Rock Solid och Carbon! Carbonology Sport och Knysna Racing lev. ca 20 april.